Last week I shared the top 10 misconceptions about the physically disabled. Before I wrote that post, I reached out to people online who also have various kinds of disabilities. 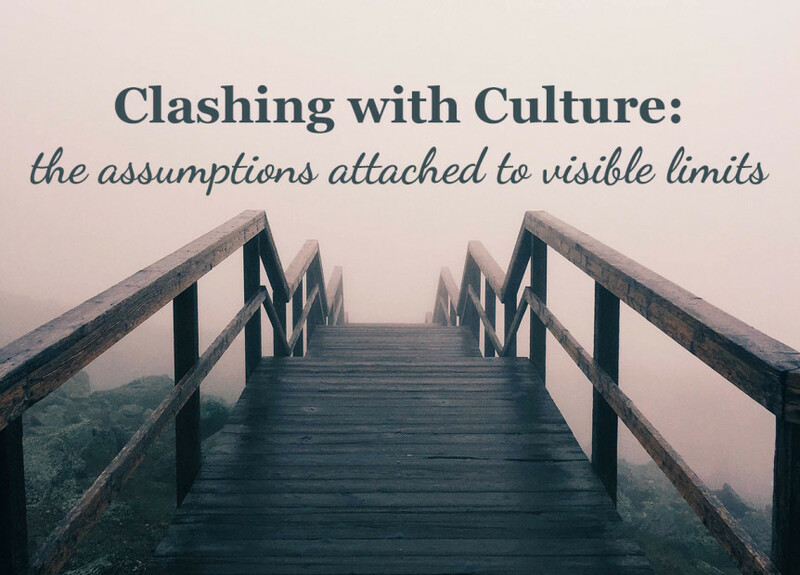 I soon realized — we are all clashing with culture in similar ways. We face the same assumptions attached to our visible limits. I wish I could tell you I don’t hear the following questions very often. But I heard questions #1 and #5 just a couple of weeks ago when I was out with a friend. Can I pray for her? Are you her _______ (fill in the blank with a family member)? The questions themselves aren’t necessarily the problem. It’s the way the person approaches the conversation. So many times they don’t acknowledge me. They don’t start with a “hello” or “how are you today?” Nope. We jump right into one of the 5 questions. I sit in my wheelchair, sometimes shocked into silence, sometimes annoyed and hoping to hurry up the interaction. I’m still surprised when I see misconceptions in action. I’m trying to learn — how can I teach this person on the spot? What can I do to spread a little awareness right now? I admit I’m not always ready to answer in depth. Putting words to what happened and understanding why I grew frustrated prepares me for the next time. Because sadly, there will be a next time. Our lives are not less than. Our bodies are not less beautiful. Our stories are not less exciting. It’s not about what you see on the outside. It’s not about what you assume is a limitation. It’s about looking beyond all that. We simply hope you will find the ME behind the disability. Those who see beyond the visible are the ones we want in our lives. They are the people who matter to us. Love the ones who care MORE. Then, we can worry less about bridging the gap…because we’re already building a stronger community for you and me. Changing these misconceptions begins right outside our door. Are you in?